APA! started our cat program in November. 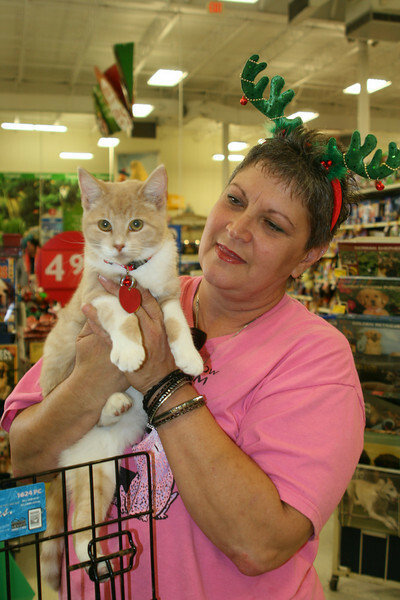 Take a look at some of our adoption events at the Balcones and Ohlen Petsmarts.